FEBRUARY 24, 2018 – CBS4 Jim Berry Interviews Vince Papale Former Eagles Player and Mr. Invincible. The Philadelphia Eagles play the New England Patriots this Sunday in Super Bowl LII. 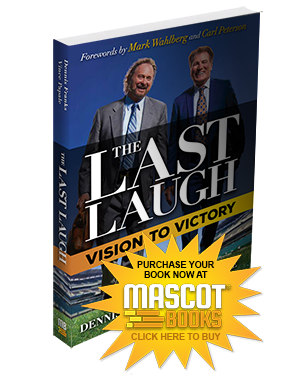 Jim talks to the former Eagles about the big game and his new book “Last Laugh”.